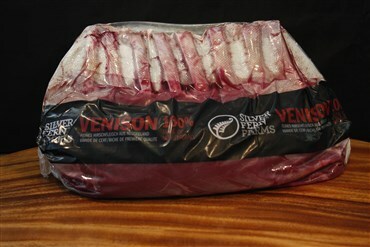 Our grass fed New Zealand-farmed venison products are delivered fresh off the farm. 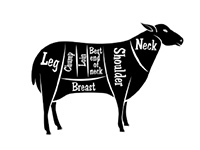 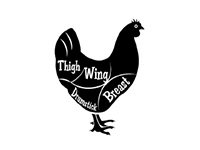 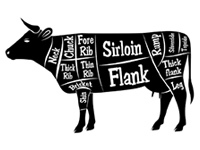 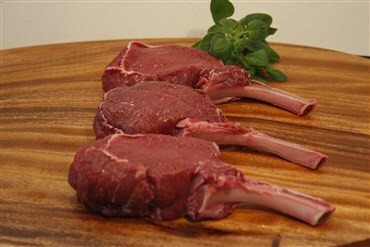 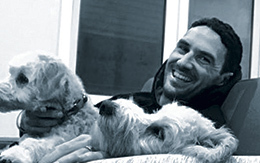 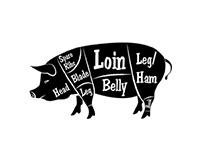 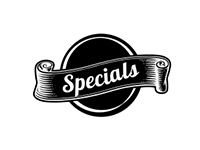 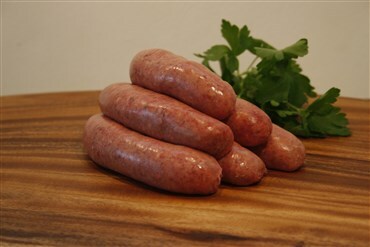 Our butcher in Wellington transforms them into superb cuts for you. 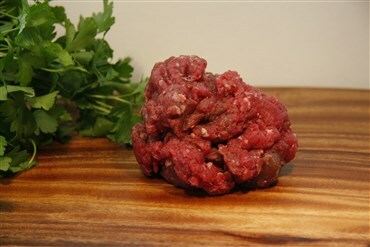 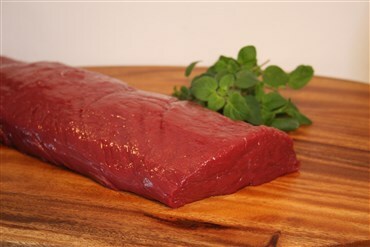 Venison striploin – similar to a whole eye fillet of beef, only leaner! 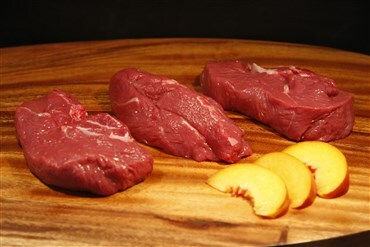 TIP: Venison is high in iron, low in cholesterol, and is lean (low in fat). 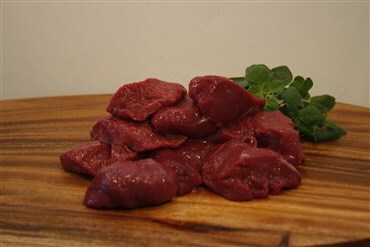 Because of venison’s properties it’s important not to overcook it.